Investing in a property can be both fruitful and rewarding. Yet, acting as a landlord also has its own set of challenges. To protect your investments, it is important that you consult with a Somervell TX landlord lawyer. Call Girling Law today. 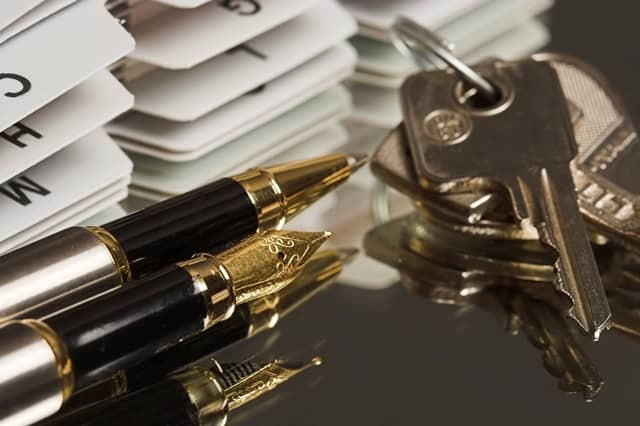 A lease agreement is a legal pact between a tenant and landlord. This agreement is crucial in protecting your rights as a landlord. Texas law allows agreements to be either written or verbal. While verbal agreements are easily misinterpreted, a written agreement is less easily misconstrued. Because of this, only a written agreement will fully protect your investments. Your written lease will detail the exact terms and conditions both tenant and landlord must follow. It also requires a signature from each party, which makes it a legally binding contract. Remember that entering an occupied property without notice is not advised. Doing so can give your tenants rights to damages and grounds for release from the lease. Make sure to keep detailed records if you need to deduct a deposit for repairs. Detailed records include pictures and receipts. Failing to return a deposit within 30 days opens yourself up to a lawsuit. Your tenants can sue you for up to three times the amount of the security deposit, plus attorney and court fees. Your Somervell TX landlord lawyer can help protect you against bad faith deposit claims. In most agreements, both landlords and tenants are responsible for repairs. In short, a tenant requests a repair from the landlord, and the landlord completes the repair. If you do not make the requested repair, your tenant has a right to do it themselves. They can also deduct the cost of the repair from their rent. When tenants conduct repairs, disputes often arise. Sometimes these disputes lead to litigation. Your experienced Somervell TX landlord lawyer can defend you against wrongful damage claims. If your tenant’s eviction notice is due to unpaid rent, the State of Texas requires a minimum of three days notice before filing the eviction. Working with your Somervell TX landlord lawyer, you can ensure your eviction notice is properly served. Furthermore, when you work with a lawyer, you show the court your seriousness in moving forward with the eviction. The most common reason landlords end up in court is due to eviction. Though, there can be a number of reasons you may find yourself in court. At Girling Law, we will aggressively defend your best interests, as well as negotiate for a favorable settlement. If you need help drafting a lease, completing background checks, or being represented in court, our lawyers are here to help. Speak with a Somervell TX landlord lawyer at Girling Law today.